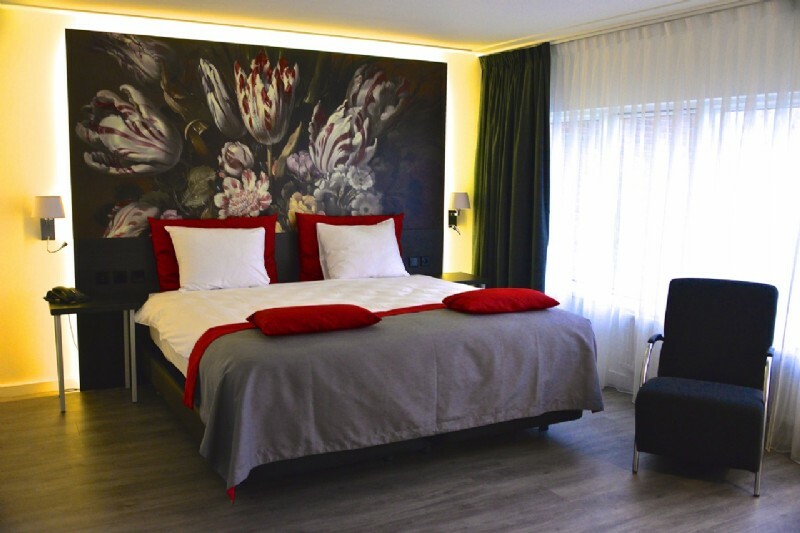 This stylish and comfortable 4-star hotel offers spacious rooms; Standard Rooms & Junior Art Suites, full breakfast, meeting-, sports' - and dining facilities within walking distance of each other. The hotel is conveniently close to the center of both Amsterdam and Amstelveen as well that it is a stone's throw away from Schiphol Airport. In short, it is ideal hotel for a business trip or a weekend of leisure! Live cooking during the corporate breakfast! Overnight stay, meeting, leisure and party all at one location! When the days get longer and the sun shows up more often, you will get excited to go out and enjoy the spring weather. 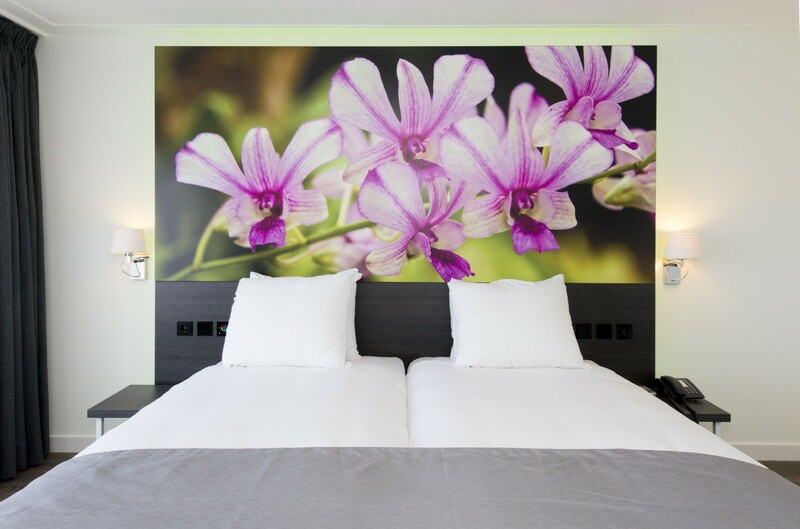 Enjoy a relaxing night in a luxurious Junior Art Suite room. 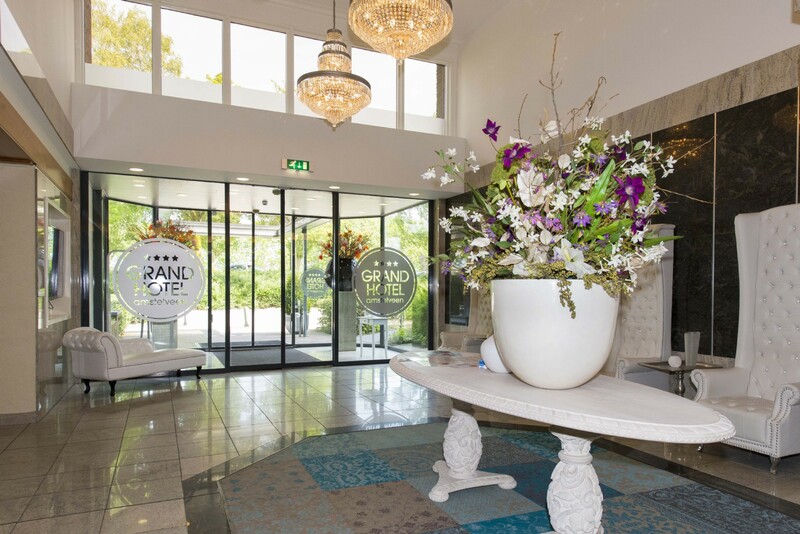 Would you like us to introduce you to the Grand Hotel Amstelveen? Let us guide you on our digital photo tour. This tour will show you what the hotel can offer you and you will feel welcome right from the very start! 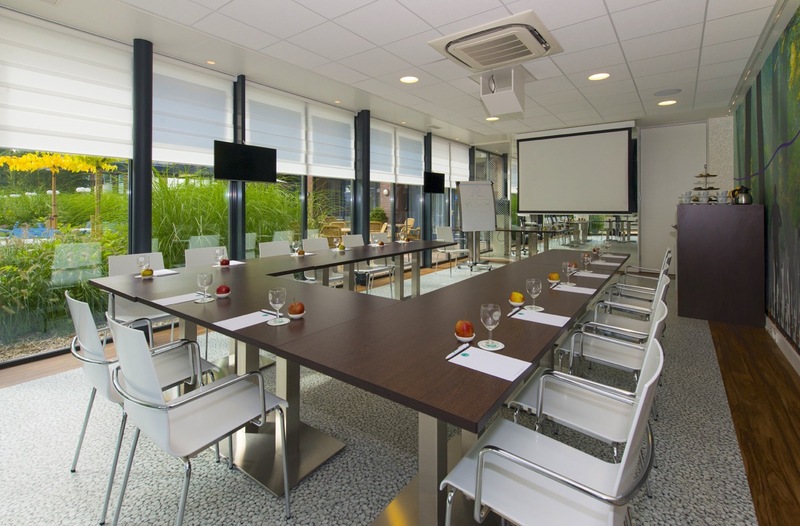 Grand Hotel Amstelveen is due to its central location and ample free parking also the ideal location for meetings. Getting bored is not an option at Grand Hotel Amstelveen. In and around the hotel you can enjoy a delicious dinner in Bistro Nice, surprise your family with an evening disco bowling or work out in the gym or on the tennis court. 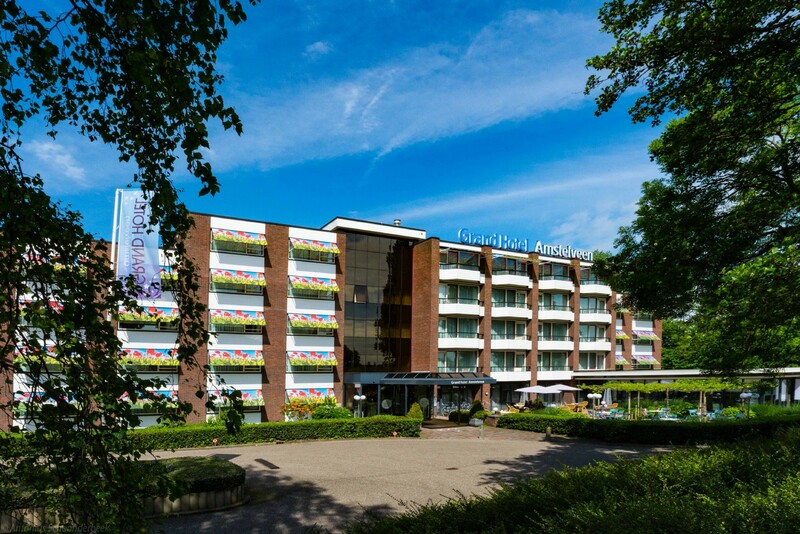 Moreover, there is a good bus connection between the Grand Hotel Amstelveen and the center of Amsterdam. “Wonderful hotel, close by the shopping center Amstelveen. The hotel has spacious rooms, everything was fine... recommended!" Curious to more reactions of our guests? Stay informed of the current events and activities in and around Amstelveen? Stay informed of all the activities at this moment and visit our facebook page! 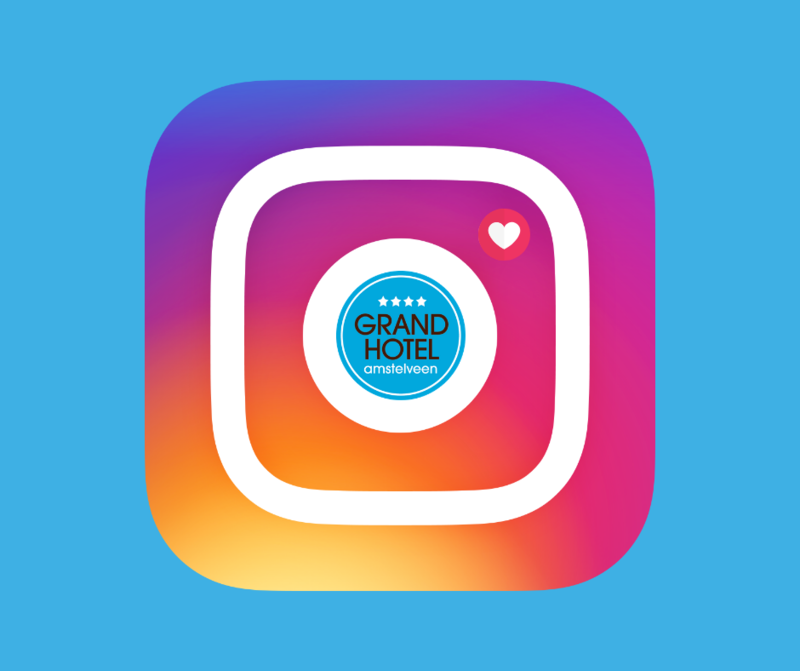 Besides Facebook and LinkedIn you can also follow us on Instagram.